I love that shawl you have on in your blog picture at the top. The lavender one. It looks like something I could do. Is there a pattern for it that I could get? 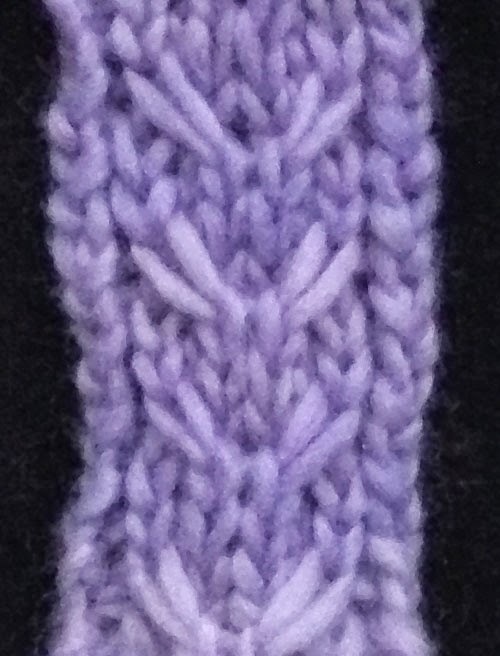 The pattern was part of a kit that is no longer available.